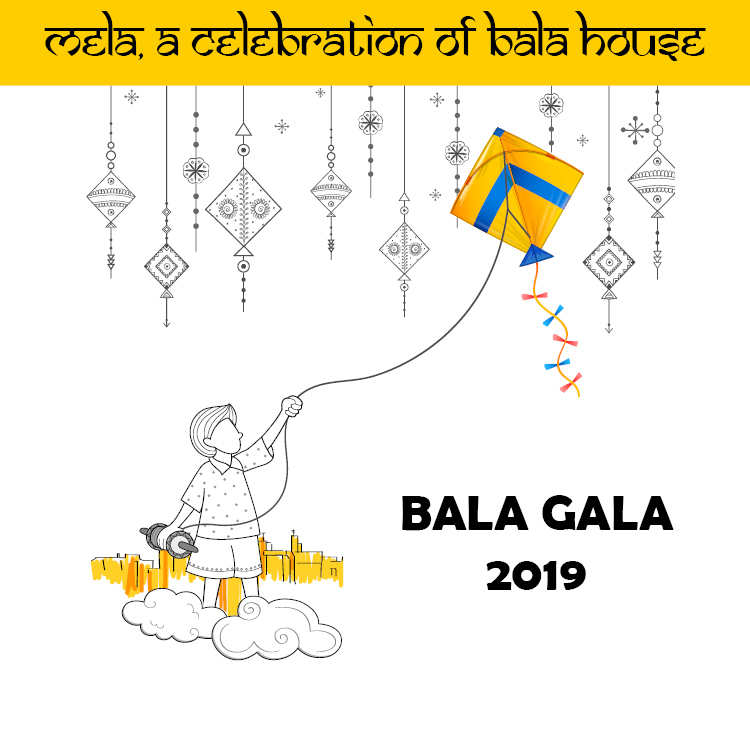 The Bala Gala, Bala House Montessori’s annual silent and live auction, brings together our entire community for an evening of fun and entertainment. In addition, this event raises significant funds for tuition assistance, teacher enrichment, capital improvements, and other Bala House greatest needs. This is a fun way to be involved in Bala House’s fundraising efforts as planning and preparation for this event go on throughout the year. Parents and many area businesses donate goods and services to be auctioned. Best of all, each class lovingly creates a beautiful class project. These projects are our most desired items and the biggest money-makers of the evening! • Turn in an auction item, ad, or sponsorship – either solicit your favorite local business or donate an item/service yourself. 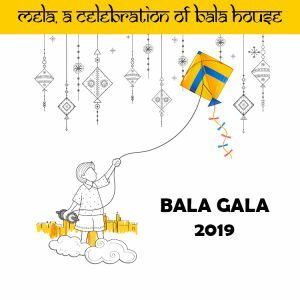 • Attend the Bala Gala and invite everyone you know! What kind of gifts can I donate to or solicit for the Bala Gala? The range of possibilities is limited only by your imagination, but suggestions include: tickets, vacation homes, gift certificates to restaurants, gift baskets, tours or recreational experiences, gourmet meals, artwork, electronics, jewelry, sports memorabilia, and services. I have a gift, ad, or sponsorship for this year’s Bala Gala. What do I do next? It’s so easy! Completely fill out a Gift Donor form, attach it to the gift / gift certificate, and drop it off at the Marketing and Development Director’s office. If you do not have the item in your possession or are turning in a sponsorship or ad, just drop off the appropriate form in the Marketing and Development Director’s office. We will arrange a time to pick up the donation. Please turn in your donations, ads, sponsorships as soon as you receive them (and PLEASE send them in before April 5, 2019.) It takes a tremendous amount of time to process these items in time for the auction. Where can I obtain Bala Gala forms/letters? CLICK HERE to download our Business Solicitation Letter. CLICK HERE to download our Donor Form. CLICK HERE to download a few Business Solicitation Tips. Where can I obtain a Sponsorship and Advertising Form? CLICK HERE to download our Sponsorship and Advertising form. Where can I purchase an ad or sponsorship online? I can’t attend the auction, but I would like to bid on auction items. Our silent auction will be held on ClickBid, an app that enables you to bid on our silent auction items using your smartphone, laptop or tablet. Through ClickBid, you will be able to enter bids, manage your bids with proxy bidding and instantly view the status of all your bids at the Gala or remotely. ClickBid will send you instant outbid notifications and real-time updates on auction items and pricing. More information regarding ClickBid will be forthcoming. Thank You 2019 Bala Gala Sponsors and Advertisers! We are most grateful for your incredible support! You are helping us minimize and/or eliminate our costs of executing this special event!